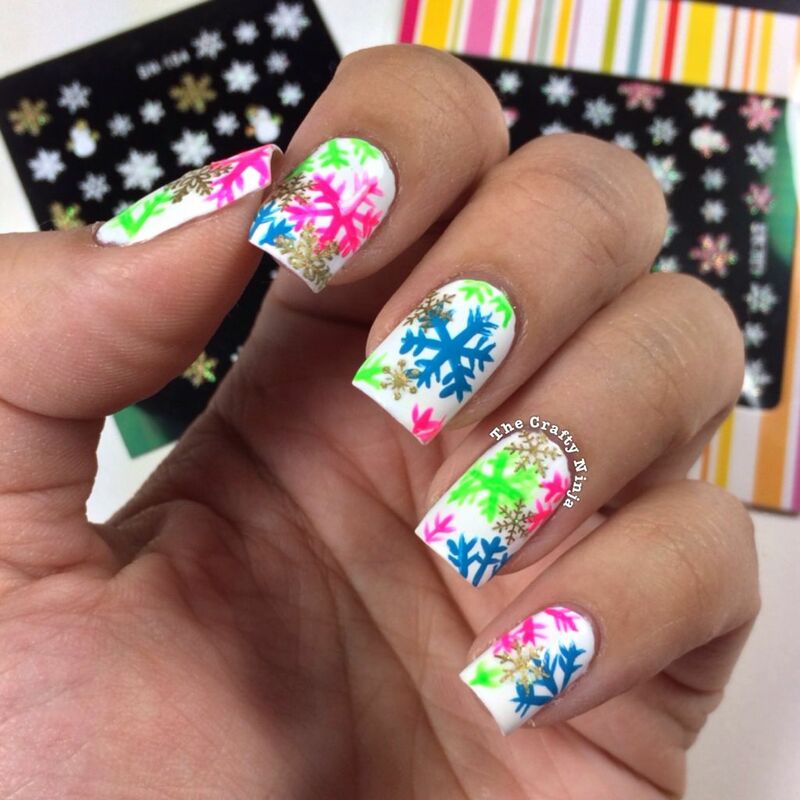 Who say’s neons are only for summer?!? I received an amazing nail mail package from Salon Perfect, which included amazing nail polishes and some bright and bold nail stripers. 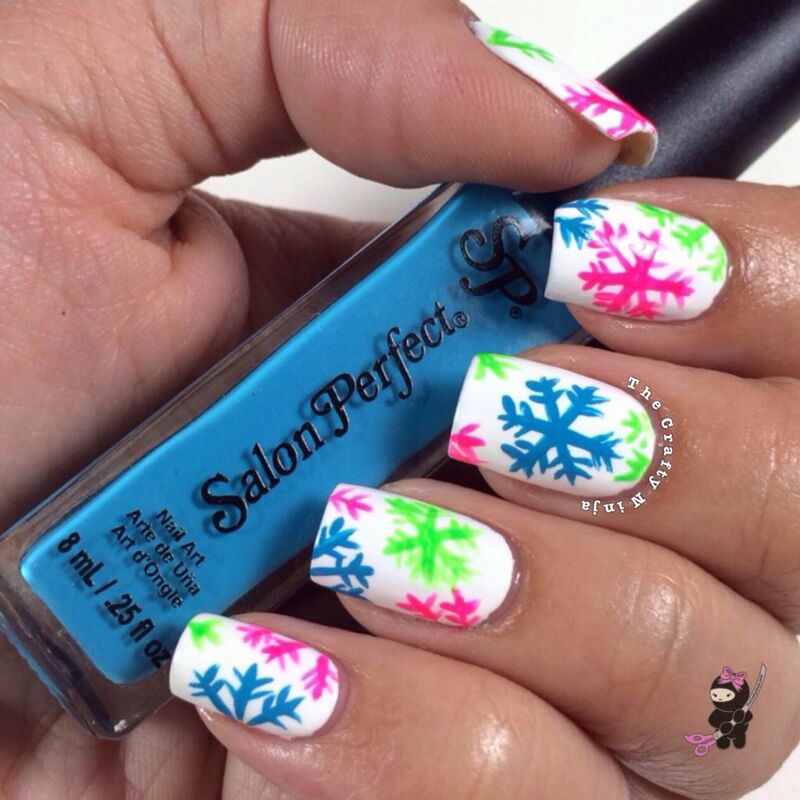 For this Neon Snowflake Nail Tutorial I used three coats of Salon Perfect Sugar Cube as the base and a nail polish stripers for the snowflake nail design in Pin Stripe, Pretty in Pink, and Green Stem. Absolutely obsessed with how my nails turned out! 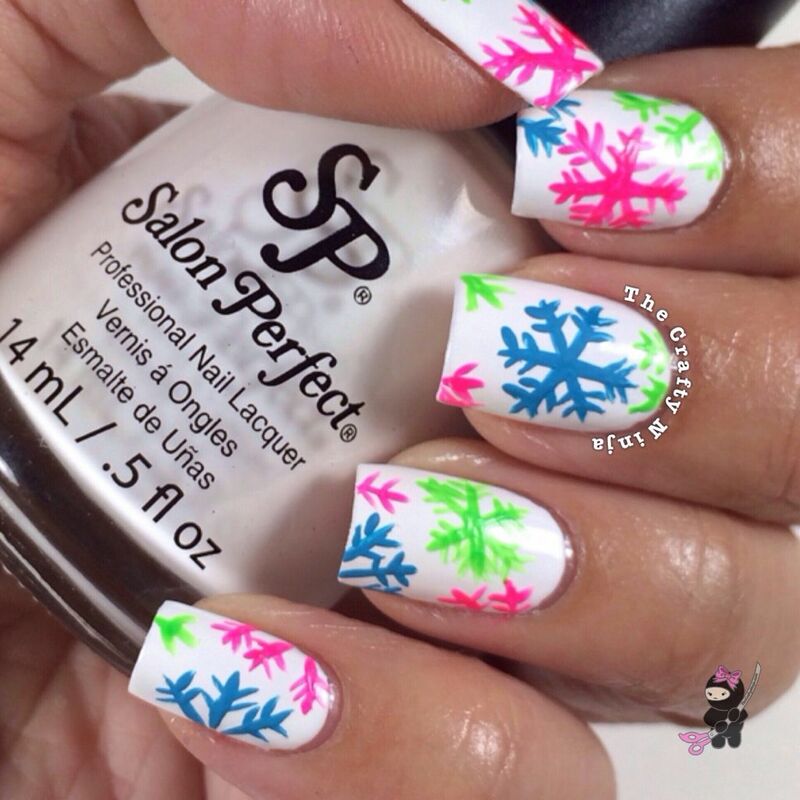 Salon Perfect Sugar Cube is the perfect white base to create a nail art design. I have on three thin coats and the formula glides on smooth with great color and coverage.